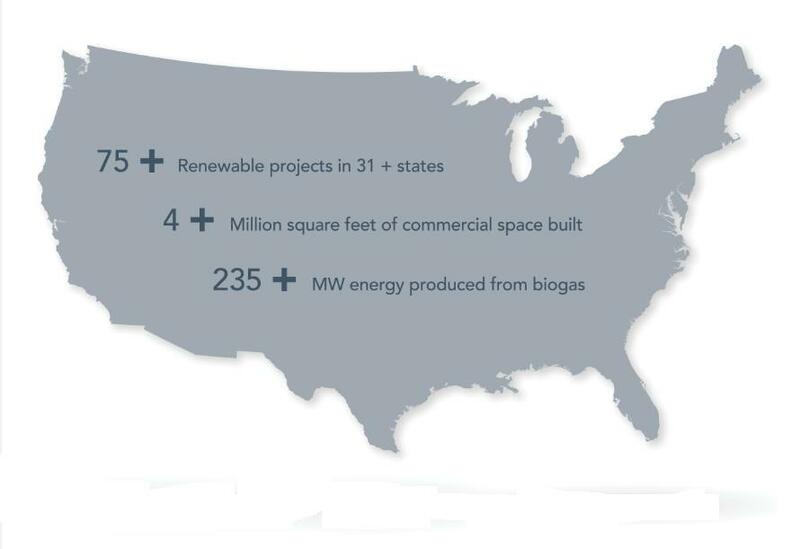 Symbiont Construction has brought over 75 renewable energy systems to life, providing clean energy in over 31 states. With 120 constructors, engineers, and scientists on staff, we apply innovative construction practices and specialized engineering to execute biogas, energy, and waste-to-energy solutions that stand the test of time. With over 75 renewable energy systems in over 31 states and over 235 MW of energy produced from biogas systems built by our constructors, we are proud of our role working hand in hand with our clients to protect the environment and change the way society treats waste. At Symbiont Construction, we’ve installed biogas systems that upgraded over 17,000 scfm of biogas which has been sold as renewable natural gas (RNG) to local utilities. Reducing greenhouse gas emissions, offsetting the use of non-renewable resources, and reducing environmental compliance costs are just a few of the ways we support responsible community planning. 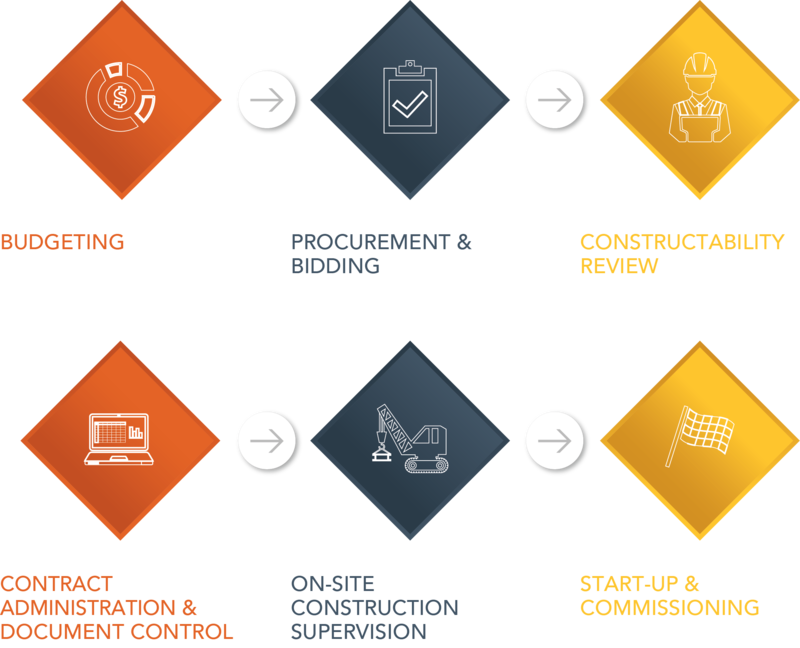 To read more and view some of our award-winning projects, visit Symbiont Construction.